Flipping commercial real estate is not an easy way to make a profit. However, buying and selling real estate, or “flipping” property for a profit, is a way you can make money on the side. 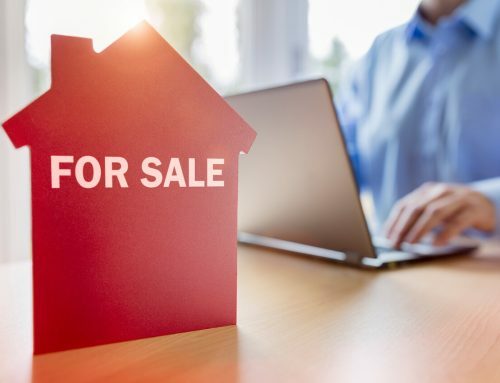 Many people already use real estate as an investment, but they may not know how to flip commercial real estate themselves. 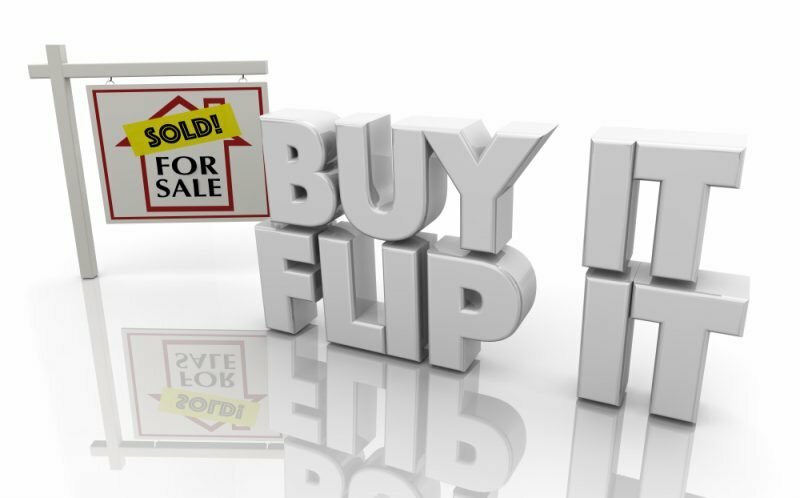 If you are considering making more money on the side or are a real estate professional, commercial real estate flipping may be for you. You see while leasing commercial properties is like flipping apartments, townhouses and single-family homes, there are clear differences. If you want to know more about the process, use this guide to commercial real estate investment. If you are interested in flipping commercial real estate for profit, you can boost your income flow with the support of a network. That is why the best place to start is with bankers, commercial brokers, leasing agents, realtors, attorneys as well as administrative assistants. Other people in your network may help you process data, analyze the marketplace, source tenants or buyers, and otherwise help you avoid unnecessary costs. With so many types of commercial properties available, you need to be picky. Do not just go for any type of layout. There are all kinds of options, including build-ons and zoning specifications, that may allow you to convert any type of commercial property into the industrial space of your dreams. Before shopping for commercial properties, analyze your business plan, as well as needs for space, usage and projected company growth. Then, use key search terms like office, industrial, retail, multi-level, mall, and warehouse, to shop your local commercial marketplace. Unlike residential property, commercial real estate is valued based on 1) cap rates, 2) gross rent multipliers, and 3) cash-on-cash returns. Calculated by dividing property price by net operating income, cap rates measure investor return for debt-free purchases. Gross rent multiplier is measured by dividing the property sale price by the gross rental income. The metric is also used to screen properties. Cash-on-cash returns are calculated by dividing the property pre-tax cash flow by the investment. Use this formula to get the correct value. Borrowers know that financing a commercial property is easier when compared to residential real estate. Today, loan terms are different, and flexibility with lenders may not be available due to many regulatory constraints. Commercial property loans commonly offer shorter terms and balloon payment options. You need to know that commercial property sales usually take longer than residential real estate. You can use 6 – 12 months as a general timeline for processing when making a real estate investment. 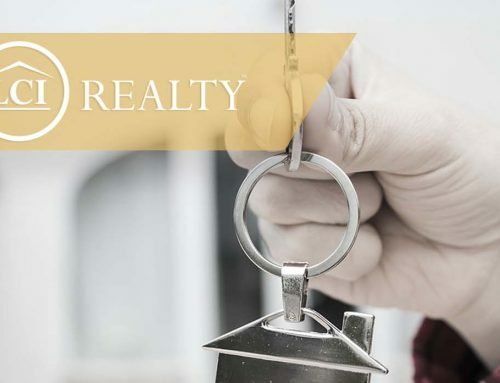 What is the Difference Between Leasing vs Flipping Real Estate? 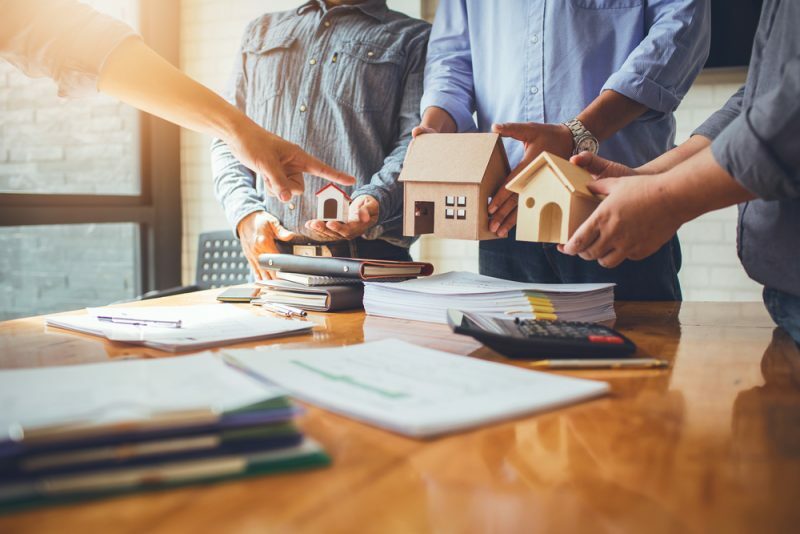 The most obvious difference between the options of leasing versus flipping real estate is the way profits are generated. 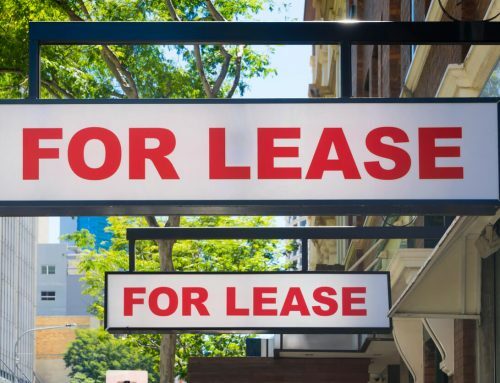 In the commercial real estate market, unit leasing is the most common way to use space for business purposes. 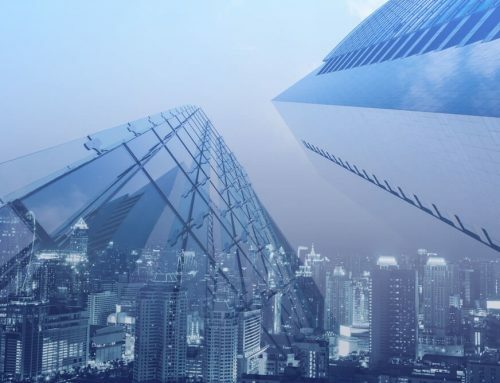 However, the reason most company owners choose leasing over investing in commercial real estate is that they assume they are not able to do it themselves. But, you can make an impressive profit flipping commercial properties if you want to. If you want to learn more about how to make money leasing commercial property, call the office of LCI Realty. The full-service team includes professionals with experience advising people just like you how to purchase, flip, lease, and further understand the process of reaching your ultimate goal – creating a successful 6-figure income on the side.